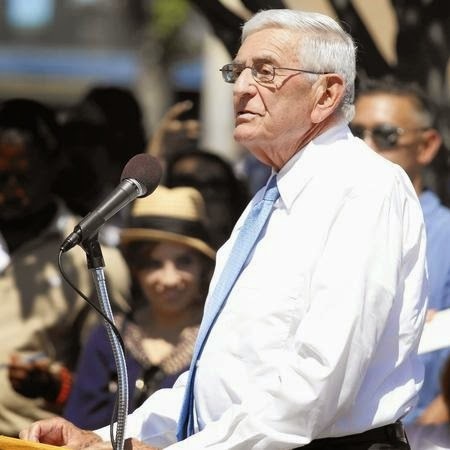 Mike Klonsky's Blog: Eli Broad is bored with giving prizes. Moving on to new top-down strategies. Eli Broad is bored with giving prizes. Moving on to new top-down strategies. "No more prizes", says billionaire Eli Broad. If your school district is hoping for a Broad Prize to carry it over the hump, you're S.O.L. Billionaire Eli Broad and his foundation have become bored with that strategy. The prize strategy is giving way to the new flavor of the month -- the "portfolio model" in which different types of so-called "independent schools" compete for students and must demonstrate results. Not enough bang for the bunk buck in prizes, says Eli. He says he gives, gives and gives some more. And your test score increases just aren't meeting his expectations. And besides, he dislikes traditional public schools with union teachers anyway and refuses to give them a nickel more. So there. Broad "has bypassed districts by promoting and funding charter schools, which have siphoned students from traditional schools. 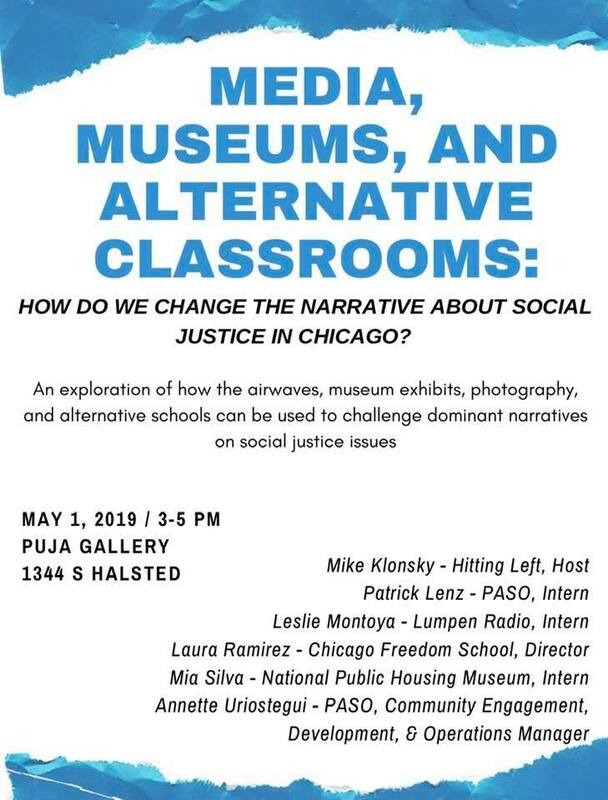 (Charters are publicly funded, and independently managed; most are non-union.) Broad recently established a $500,000 prize for charter organizations, an award that will continue. The Times quotes Jeffrey Henig, professor of political science and education at Teachers College, Columbia University who says, the suspension of the prize could signal a "highly public step" toward the view that traditional districts "are incapable of reform." I would say, it's more a indication that top-down reform strategies coming from power philanthropists like Broad and Gates are proving to be a dismal failure. It's predictable. On the political front, Broad, a Democrat, has donated large sums, frequently to oppose candidates allied with the teachers union. Broad also attracted notice for being among donors whose money was channeled anonymously through several organizations before landing in a committee that unsuccessfully tried to defeat Proposition 30, a temporary tax increase that prevented deep budget cuts to education. How do you know Rahm's lying? Lips are moving. Taking names. Calling them out.